Made a walk in the forest by the lake. So peaceful today! 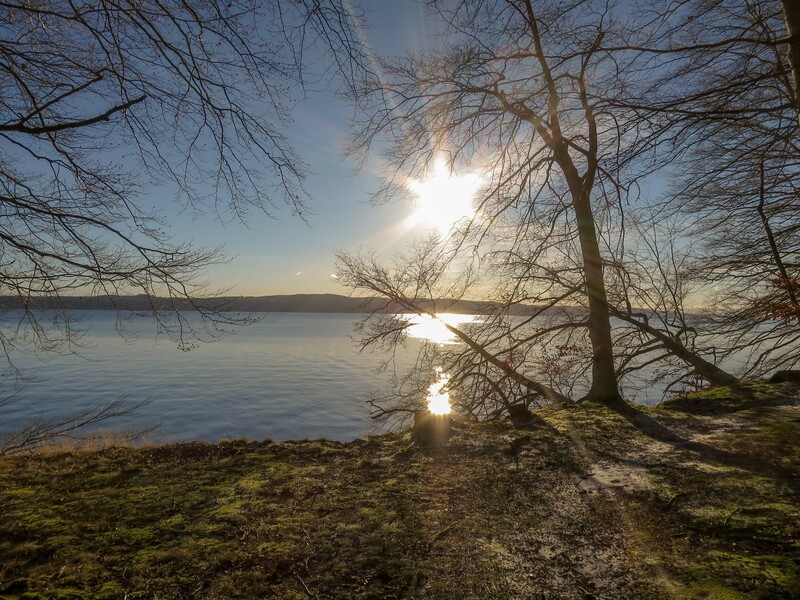 This entry was posted in Landskap, Natur, Vatten and tagged Lake view, Landscape, Nature, Visingsö on 2019/01/20 by Rune.